Food, clothing, and small household items may be donated during the Clothing Pantry’s open hours Monday, Tuesday, Thursday, and Friday 10AM-3PM. Furniture and larger household items are accepted on a case-by-case basis at the Distribution Director’s discretion as storage space is extremely limited. 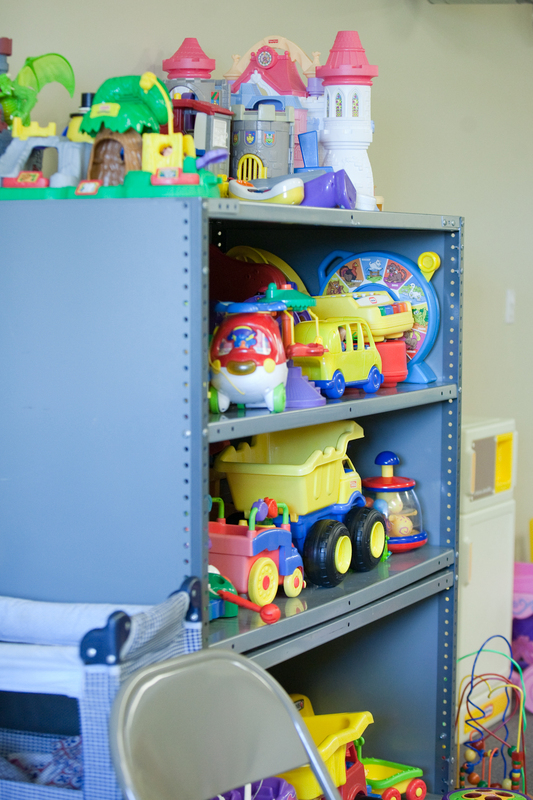 Donations of toys and infant and child equipment are always needed to make this nursery safe and enjoyable for resident children.